Foundation Chiropractic Clinic offers quality chiropractic care to help patients heal from symptoms such as headaches and back pain. We also help those who have suffered injuries from an auto accident. 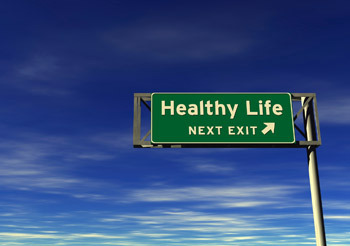 Begin your journey toward health with the and see what sets him apart from other West Palm Beach chiropractors. You will be glad you did! We look forward to meeting you soon! What people don’t realize is the whiplash that occurs in an auto accident causes thousands of bleeds throughout the spinal column. Wherever a bleeding occurs scar tissue grows to try to heal the body. However, this scar tissue reduces the function of your nervous system over time. Whiplash can be proven diagnostically through X-rays and MRIs. By seeking chiropractic care in a timely manner, you can reduce the inflammation and the formation of this scar tissue. In our office, we have countless patients who come in for migraines and constant headaches. What some may not realize is the correlation of headaches to the proper function of the nervous system and misalignment of the spine. We can show you how proper alignment can reduce these issues. Numerous patients come in experiencing Back pain, pressure and irritation. I love helping these patients because they often experience immediate relief and with continued care can be cured of any pain while increasing their energy levels through regular alignments that enable proper function of the nervous system. Allow our experienced team to help you! Call us today!